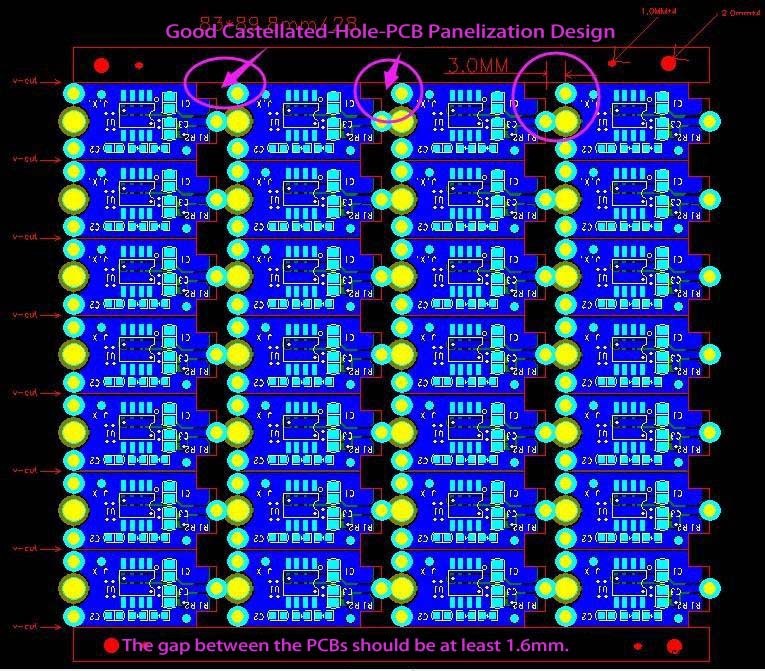 As a PCB designer, we all know that several small PCBs can be grouped together for processing as a panel and PCB panelization is a method of designing an array of PCBs into a single processing piece for the PCB assemblers to improve production efficiency and lower manufacturing costs. 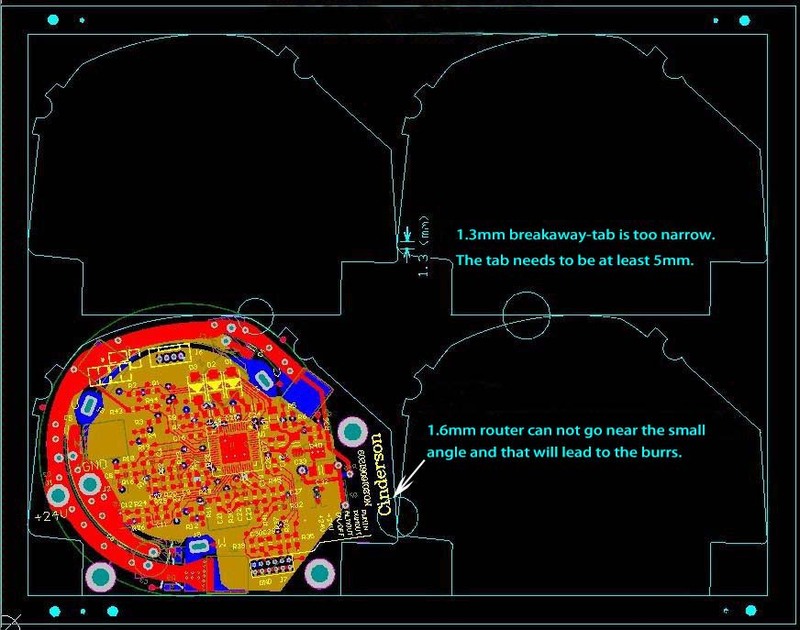 For the boards of regular shapes like rectangular boards, it is quite easy to design the PCB layout of the panel. 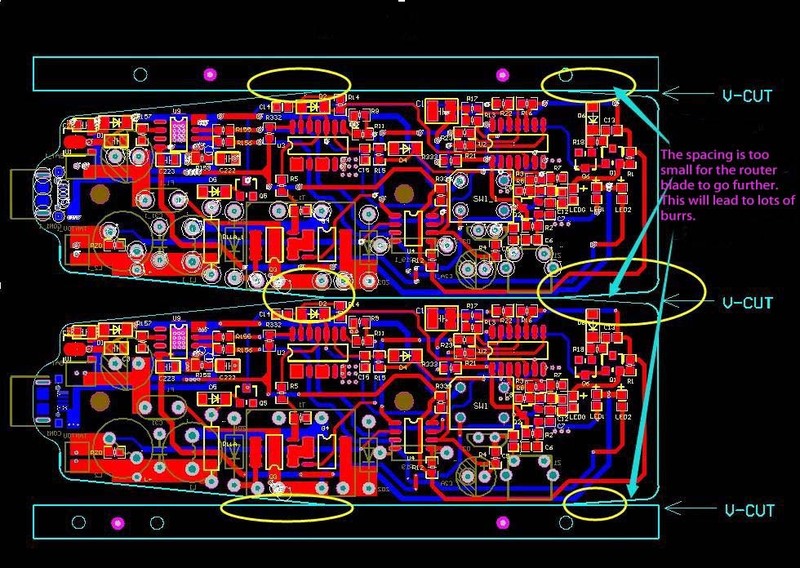 When it comes to some odd-form boards, however, it is far more complicated to design the panel layout. 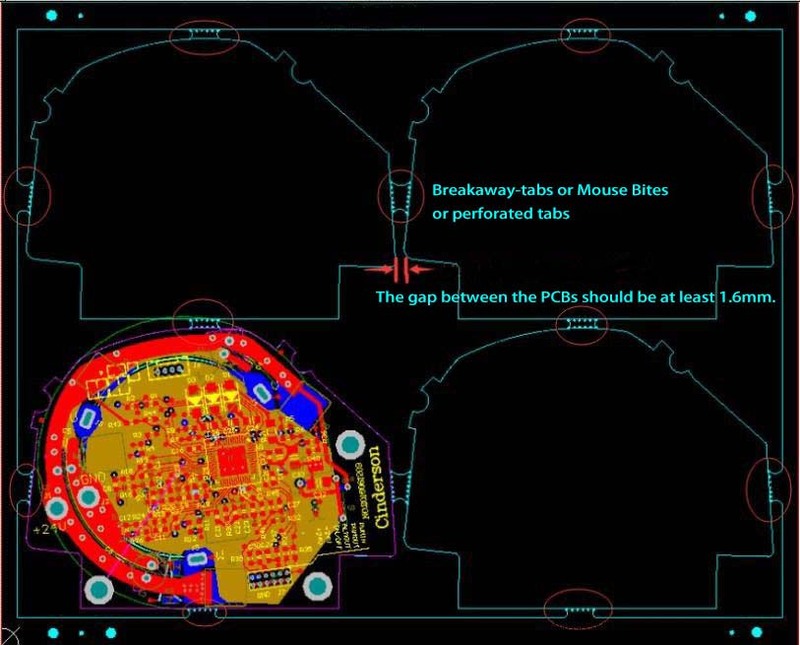 So this guide is going to teach you how to handle with these troublesome PCBs to design optimal panel layout. 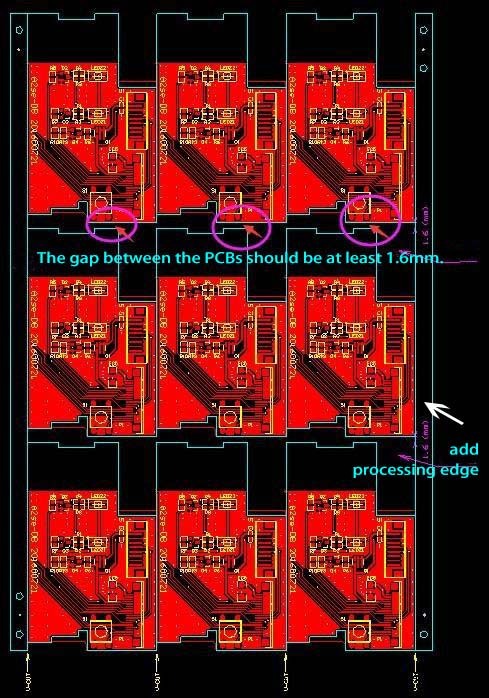 V-Groove Panelization Method: V-groove can only take a straight line and process square or rectangular PCBs. 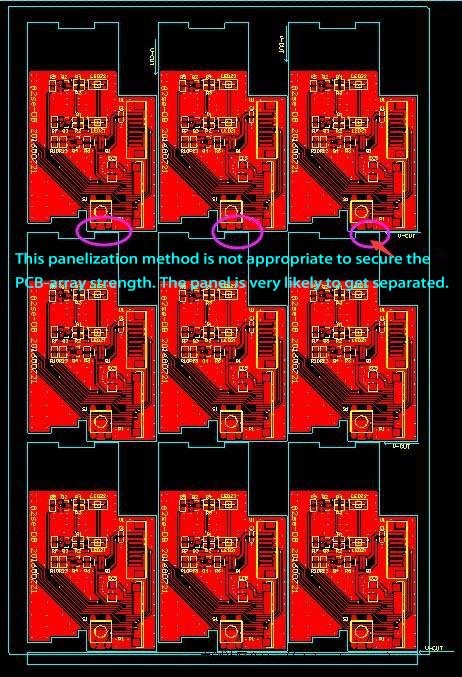 It can't process multiple boards at the same time or process odd shaped boards. There are strict precision requirements for V-groove depth. 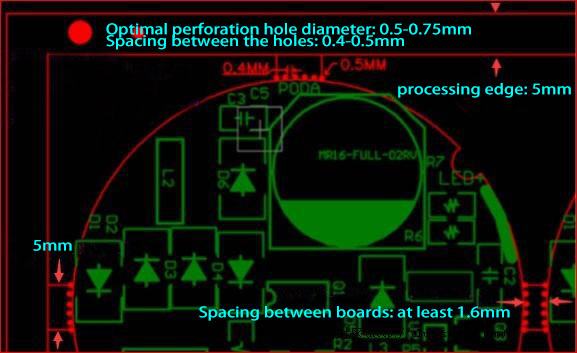 Generally speaking, this calls for cutting 1/3 the thickness of the board from the top and 1/3 the thickness from the bottom, collinear with the top cut, with a 30- to 45-degree circular cutting blade. 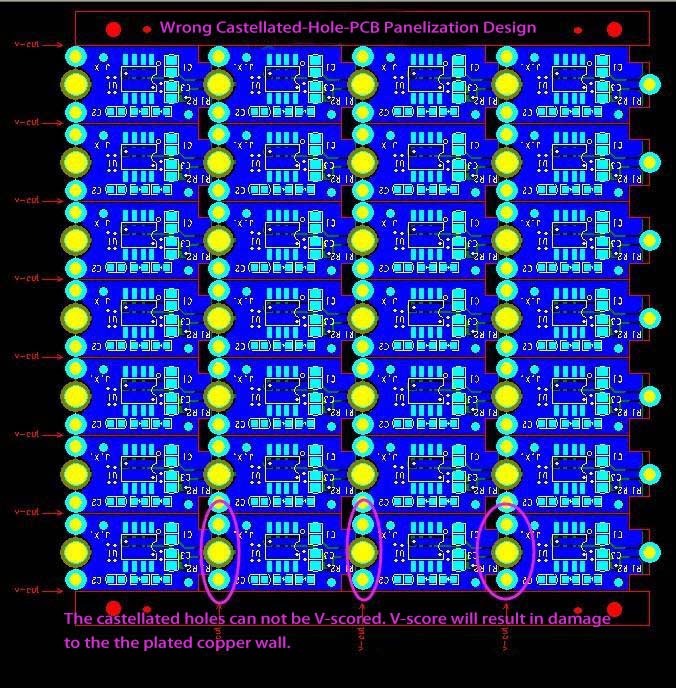 Here we provide several odd-form PCB examples for you to better understand the panelization methods. Let’s get started.